The international hit Blue Man Group has added a performance on June 10 at the Charles Playhouse, in which all proceeds will benefit the One Fund Boston. The charity supports those most affected by the attacks in Boston on April 15. Tickets for the 7:30 PM performance are now on sale. 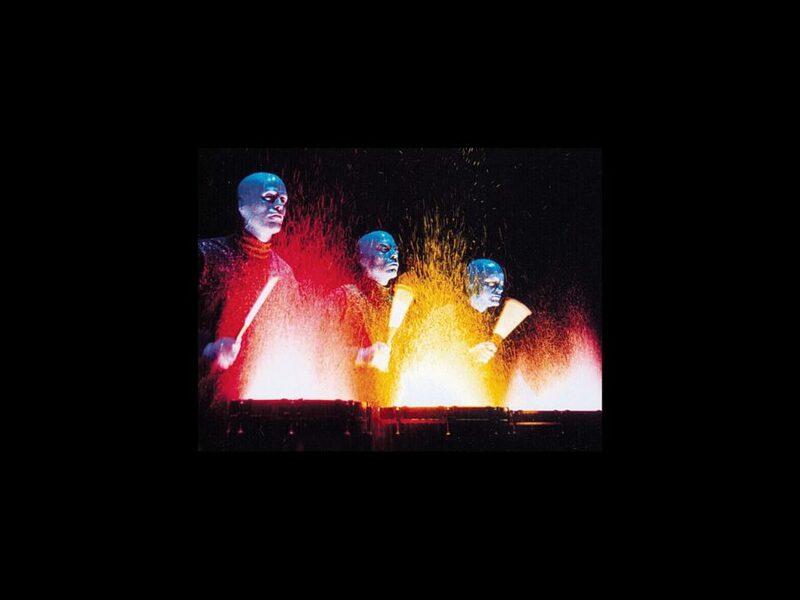 A mainstay at the Charles Playhouse since 1995, Blue Man Group centers on three alien-like men all in blue. The non-speaking but friendly characters guide the audience through a hilarious, eye-popping spectacle that incorporates percussive music, visual tricks, bold lighting and fascinating facts about our world. It’s a sensory overload that will delight all ages. Get your tickets to see the Blue Man Group phenomenon today.